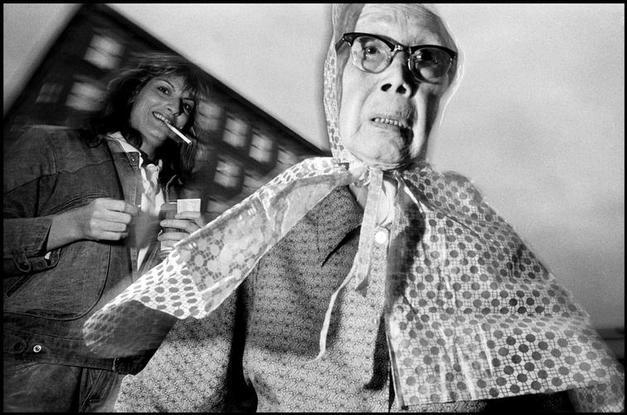 Any street photographer would like to ask Alex Webb how to compose complex powerful images or Bruce Gilden how to get so close to people. 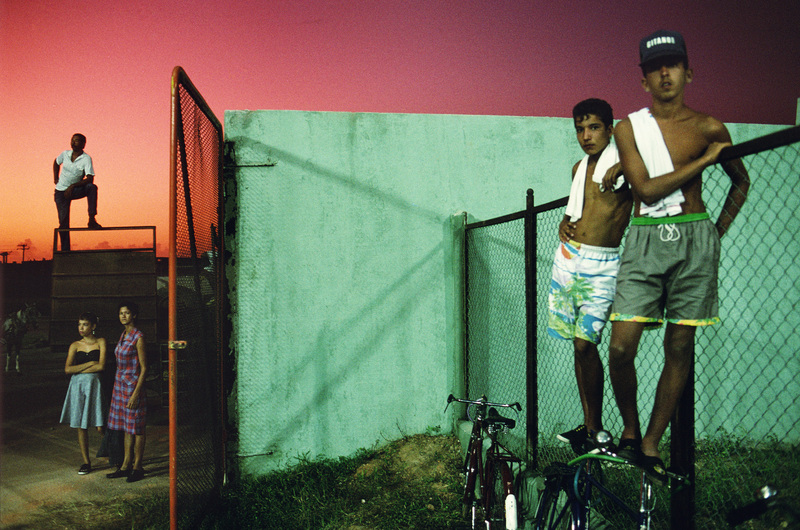 Anyone who shoots on the streets would also like to know how does Costa Manos find those vibrant colors. Well, we will all have a chance to ask those questions directly to any of these three great Magnum photographers at the The Miami Street Photography Festival coming in December. The goal of the MSPF is to create a platform that allows people to learn from the best in the world and at the same time showcase the best images of contemporary street photography. The second edition of the festival will be held December 5-8, 2013 in Miami during Art Basel week, the largest art event in the country. The four day event is sponsored by Leica and will feature a street photography exhibit, workshops, panel discussions and portfolio reviews. 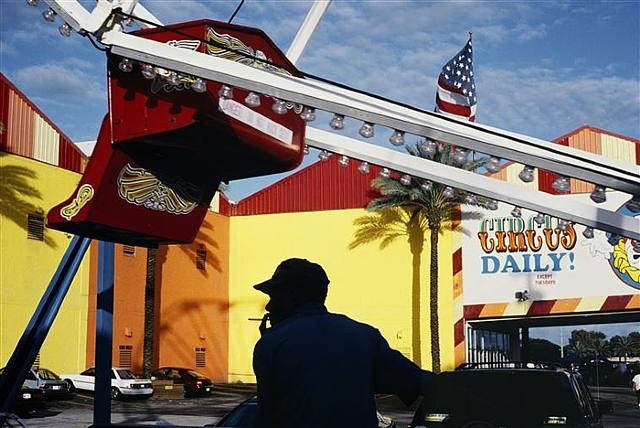 Participants will also have a chance to shoot on the streets of some of the most interesting neighborhoods in Miami. 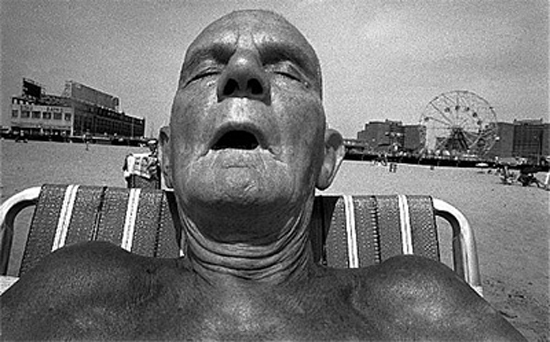 The street photography contest at the 2013 MSPF is open to participants from all over the world. The rules are simple: submit as many images as you want and if selected they will be displayed at the main exhibit during the festival. One winner will be selected from among the finalists and awarded a brand new Leica X2 a perfect camera for street photography. All submissions will be juried by a panel of accomplished photographers and photojournalists, Including members of SP collectives. The panel of judges will be announced soon on the website. Deadline is October 15, 2013. 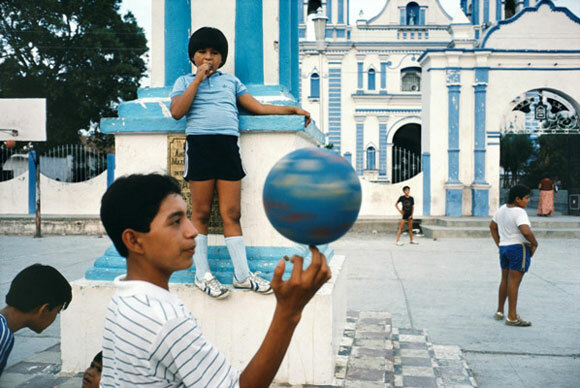 The 2013 MSPF will feature week-long street photography workshops with world-renowned Magnum photographers Alex Webb, Bruce Gilden and Costa Manos. 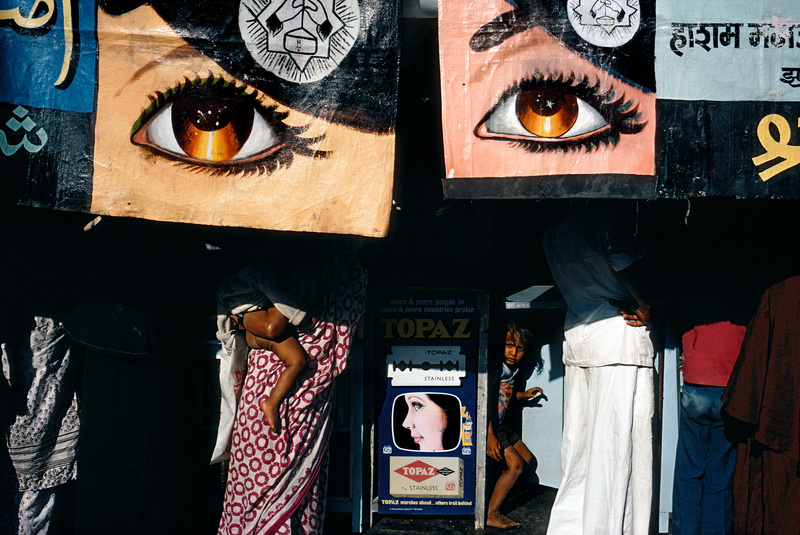 This will give participants the opportunity to ask questions and discuss any street photography topics with arguably the best contemporary street photographers in the world. 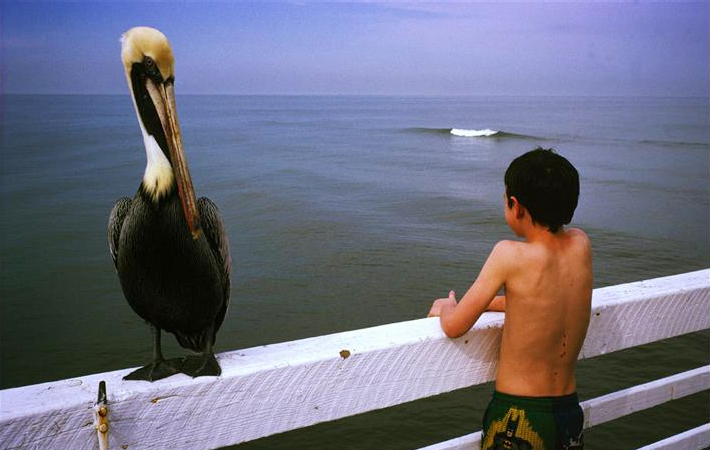 That photo of the boy with the pelican beside him is very striking 🙂 Love it! Yes, It’s a great image by Costa Manos. 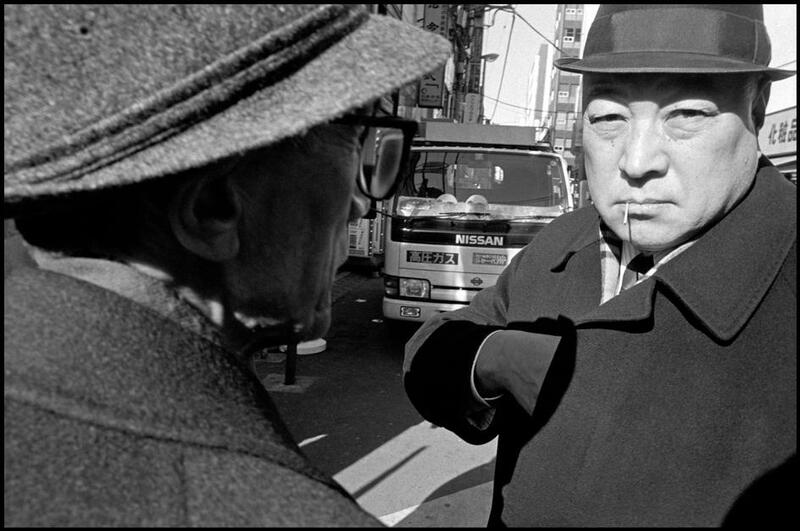 Great post, introducing me to some great street photographers. Thanks. C. manos é foda .